El Cedral comes from fifth-generation producer Marvin Monge Valverde, who inherited his farm from his grandfather 30 years ago. Today, Marvin and his sons tend the land and trees, which are a mix of Bourbon, Caturra and Catuai. 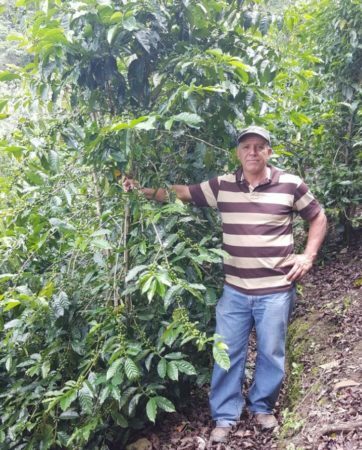 The land is under constant renovation and improvement, as Marvin and his sons—self described “coffee lovers”— seek to produce better coffee. 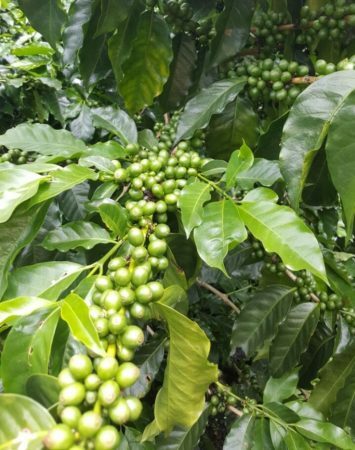 The Valverdes brought their cherry to be processed at the Palmichal micromill in San José—which is owned by our parent company, NKG, and is focused on flawless milling, impeccable quality and taking individual care to match each crop with a processing method to bring out its best qualities. They also ensure traceability and minimize the environmental impact of processing. 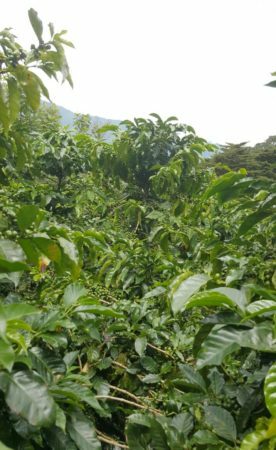 This coffee was black-honey processed — a honey style that requires the greatest length of time, with the beans often slowly dried under shade. Black honey requires constant monitoring and an experienced miller.